This entry was posted in China, Japan, Malaysia, Practical Phuket, South Africa, Thailand, The Life Nomadic on 2014-03-11 by Claude Vedovini. This entry was posted in Japan, Random Thoughts, The Life Nomadic on 2013-11-04 by Claude Vedovini. This entry was posted in Code & Technology, Japan, The Life Nomadic on 2013-08-05 by Claude Vedovini. This entry was posted in Japan, The Life Nomadic and tagged fuji, japan on 2013-07-03 by Claude Vedovini. This entry was posted in Japan, The Life Nomadic on 2013-06-26 by Claude Vedovini. 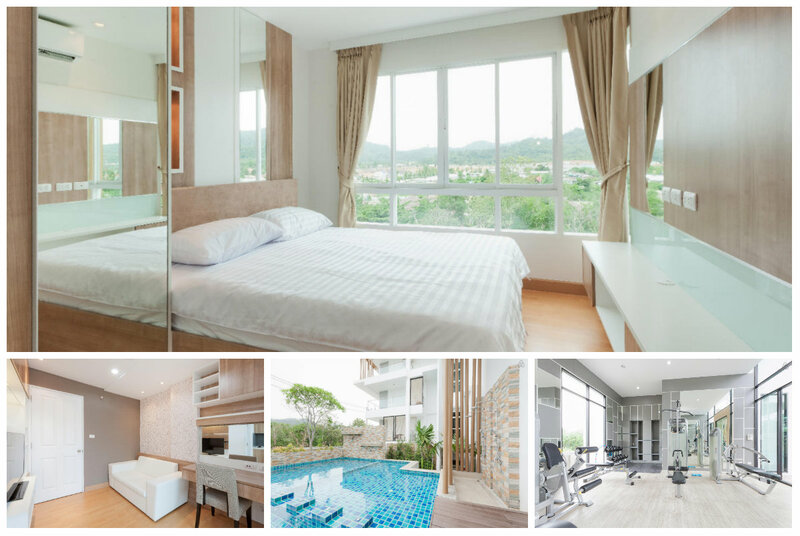 Apartment in Kathu, Thailand. Comfortable condo in a modern building, fully equipped, with a great view over the surrounding area. Access to a nice pool, sun deck and a gym. Central, 15-20mn ride from Patong Beach and Phuket Town, ideal for people who want to explore the island.